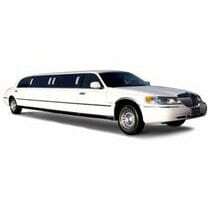 Our luxury limousines accommodate 6 passengers. 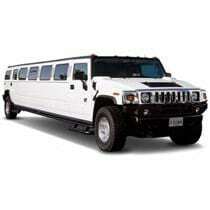 Our ultra-stretch limousines accommodate 8 passengers. Our eye-catching Hummer limousine can accommodate 13 passengers in the rear and 1 passenger in the front for a possible 14th passenger.